We eat a lot of eggs and have a lot of eggshells in the top two layers. I, unfortunately, have not been adding paper items to our worm farm when I add kitchen waste (didn't know about it until reading your website). 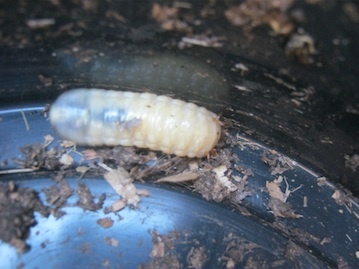 cockroaches can be found in worm farms from time to time but are not a danger for the worms at all. The mud that you have found in the middle bin of your worm farm might very well be compacted worm castings. 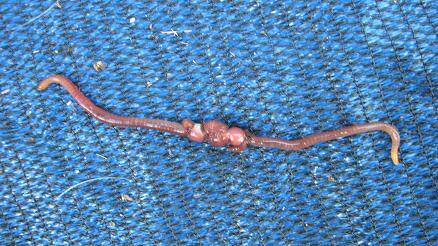 Worm castings are usually dark brown to nearly black in color and can hold moisture very well. 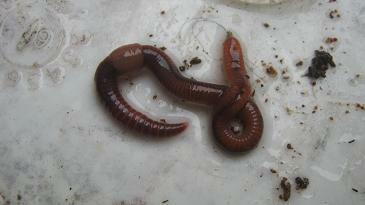 It would be quite normal for the worms to be near the layer of worm food in their bin. So if there has been no food in the middle container of your worm farm for quite some time most of your worms should have moved upwards into the next container that is holding food for them. You can harvest any worm castings that you find in your worm farm even if they are in the bottom container of your worm farm. Exposure to hot weather as well as dry conditions can be fatal to compost worms that's why it is always good to prepare your worm farm for hot weather and make sure the bedding and food never dry out. Egg shells are a good addition to a worm farm but it is best to grind them down. Otherwise, they will be too large for the worms to swallow. I would harvest as many worm castings from your worm farm as you can and while you do that look out for any worms that have survived. 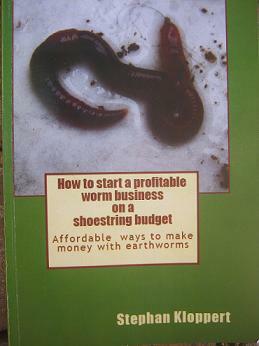 If you find that you still have a couple of hundred worms in the bins start with them again. 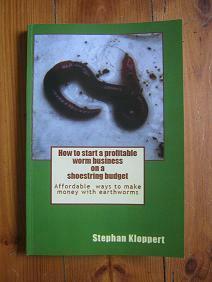 If there are only a few worms left it would probably be best to get some new worms to start your worm farm from scratch. This happens to many people and I am sure you will be successful next time around Beryl. 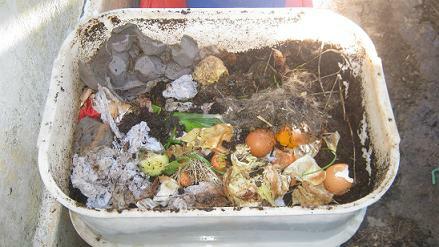 For some inspirational advice have a look at the articles in the beginner's guide of worm-composting-help.com. You should find many helpful articles there that might make your worm composting project run much more smoothly.